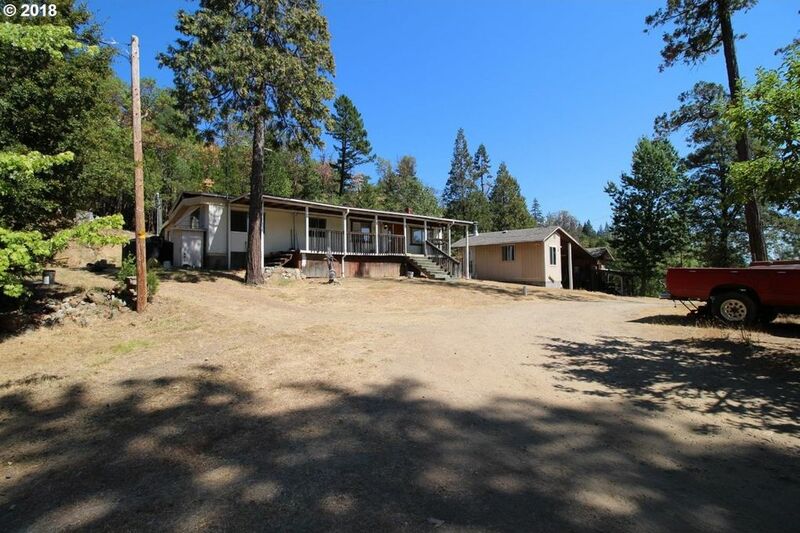 Just over 4 acres of remote, beautiful Oregon land with workable ground and forests. Property abuts US Forest lands on 3 sides. Wildlife and waterfowl are abundant visitors, drinking from the nearby pond just below. A newer studio/cabin includes custom cabinetry, but still leaves room for individual style, and finishing. Great place for you to enjoy the rural life and witness beautiful skies and valley views.